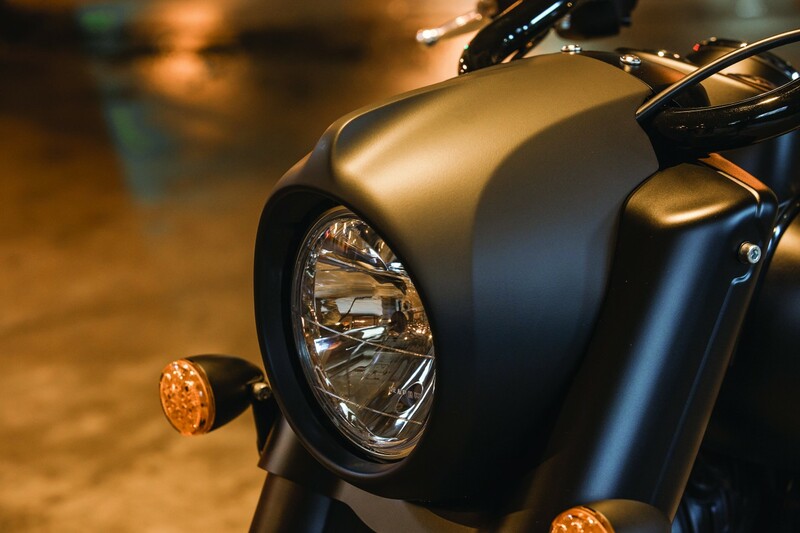 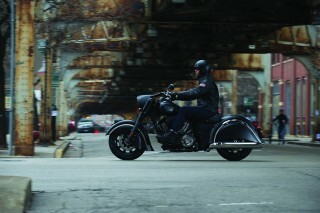 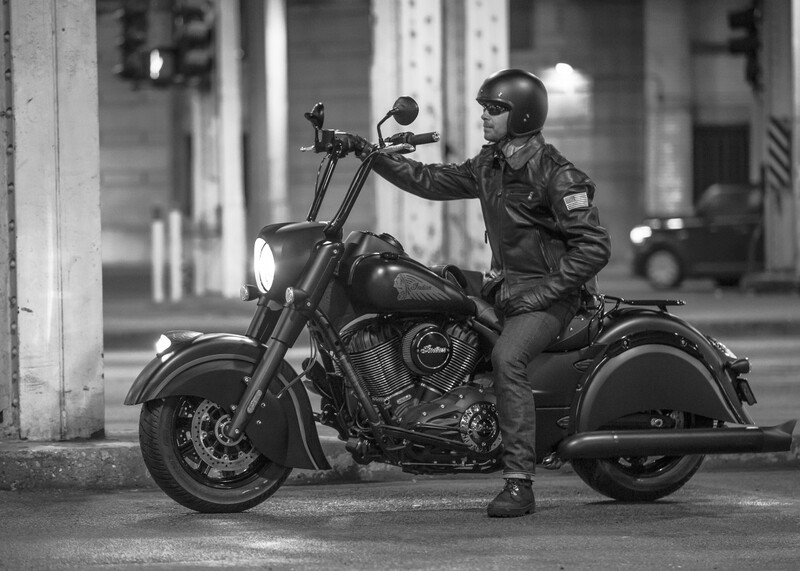 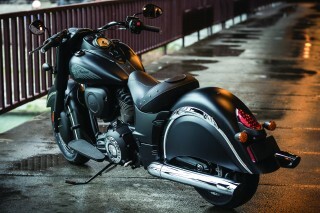 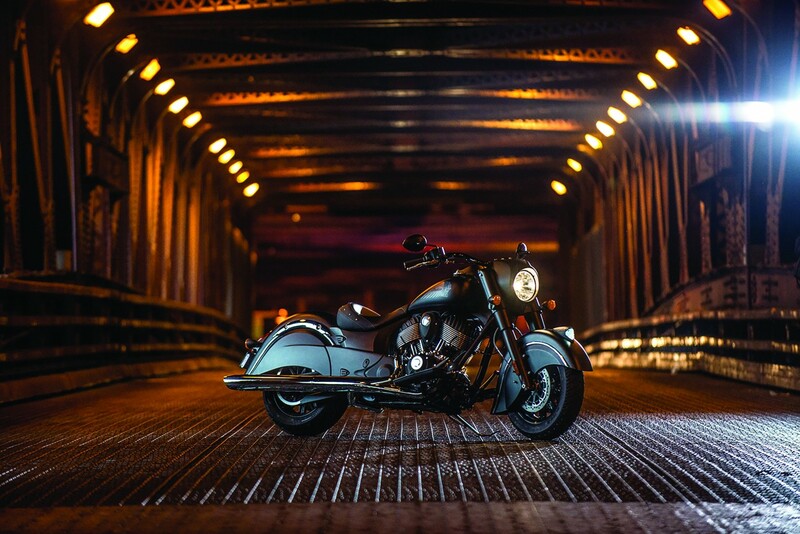 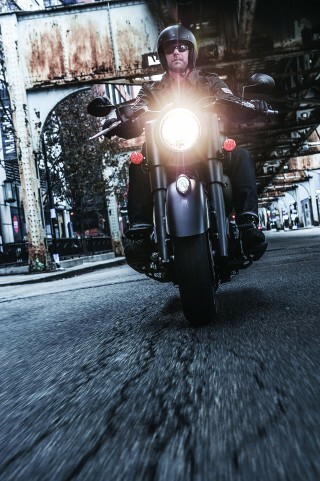 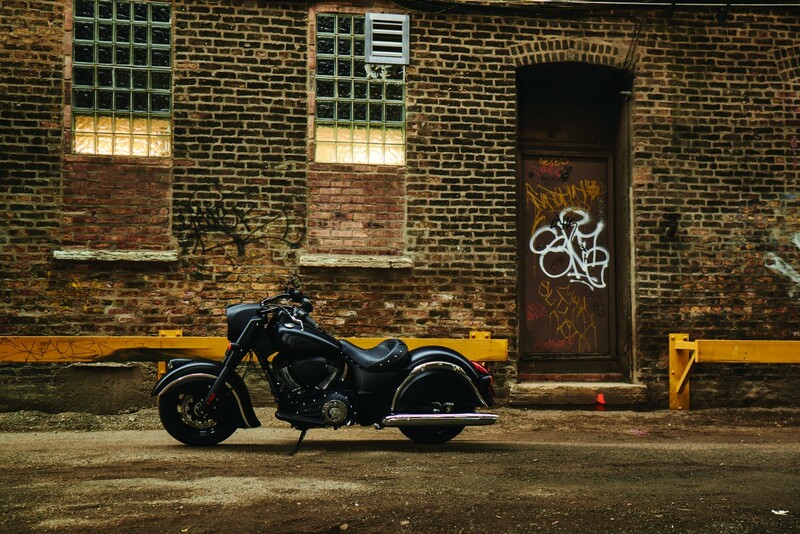 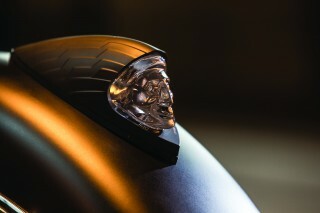 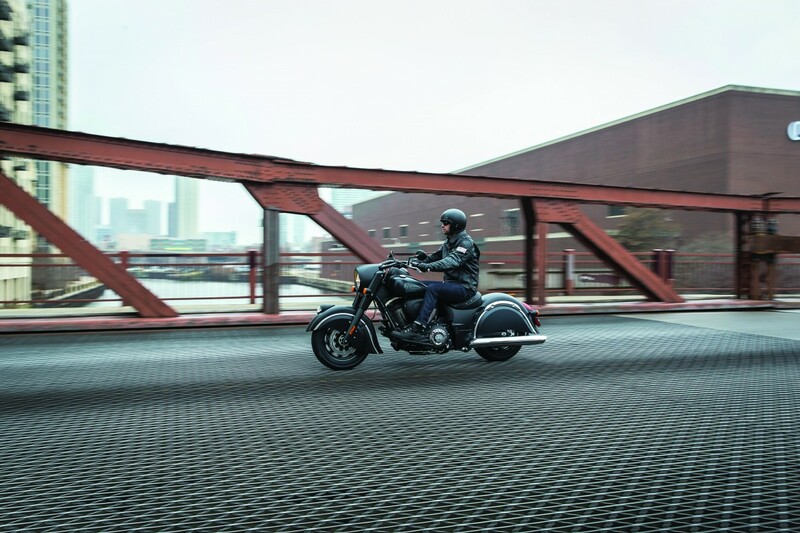 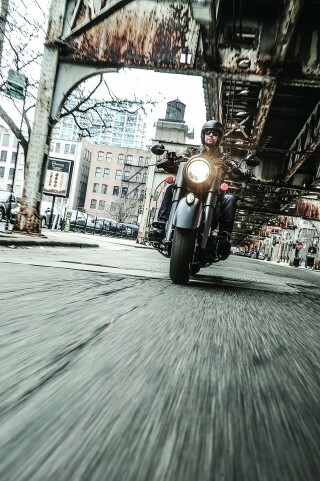 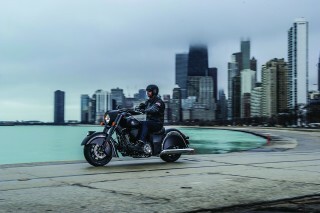 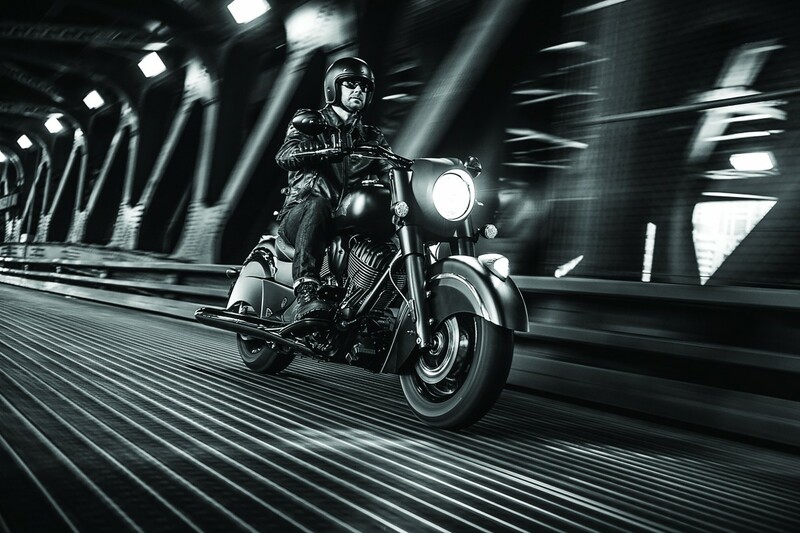 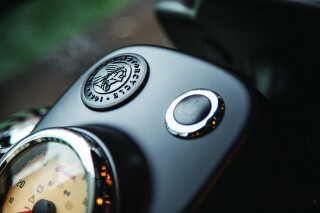 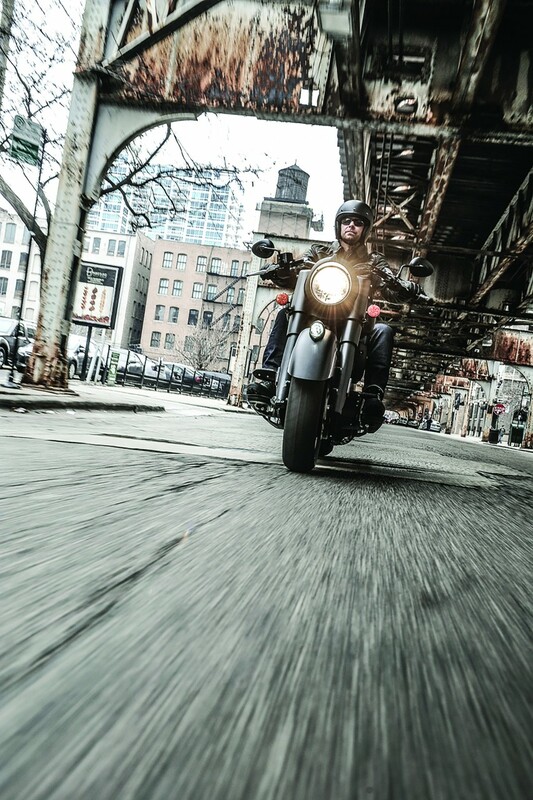 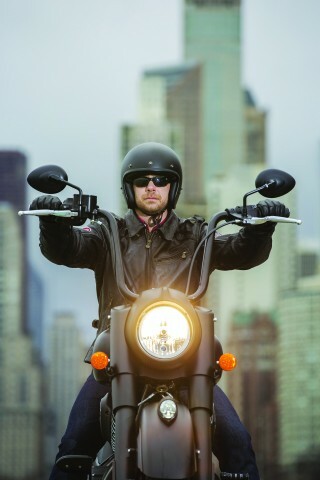 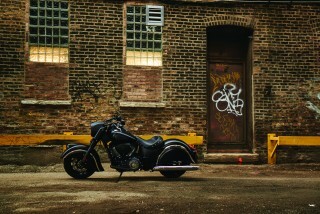 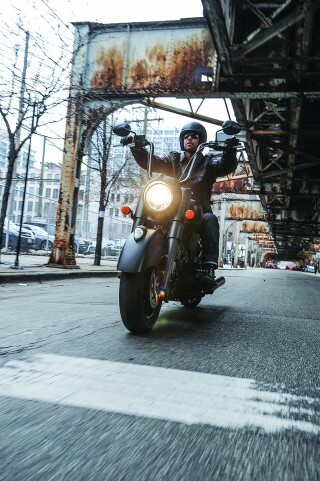 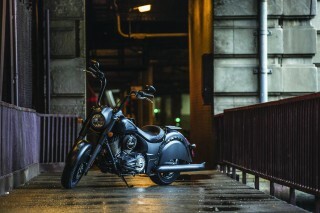 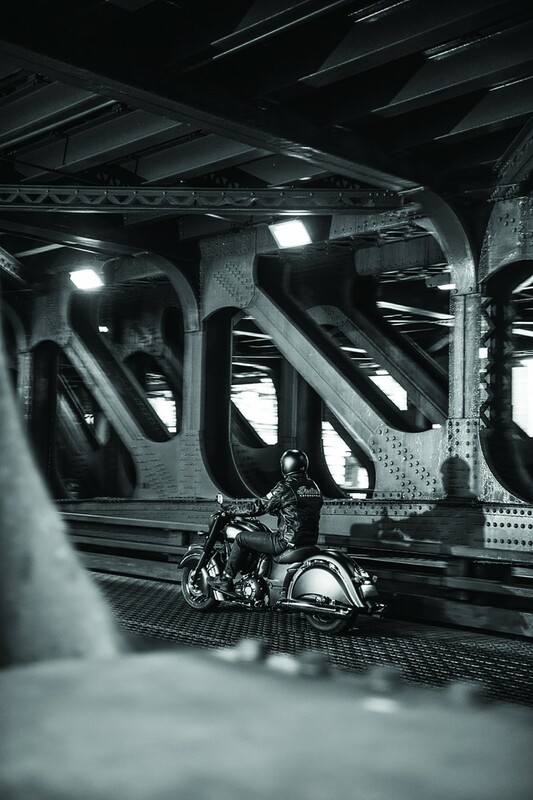 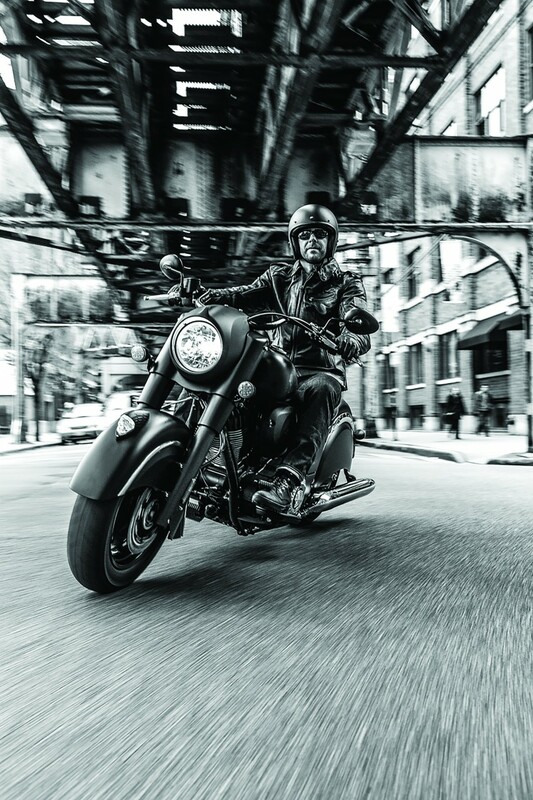 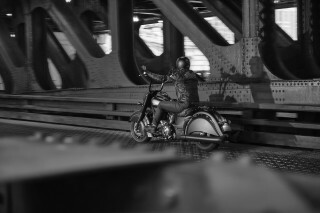 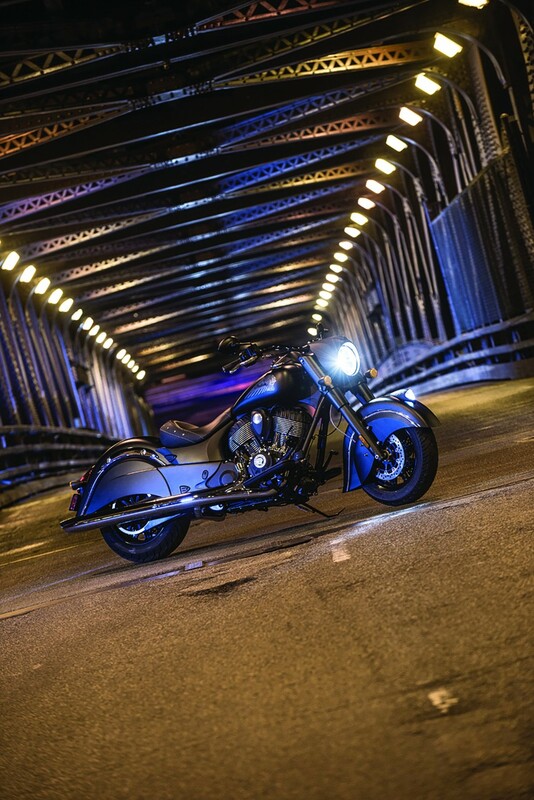 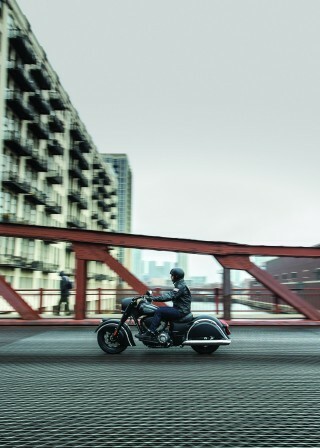 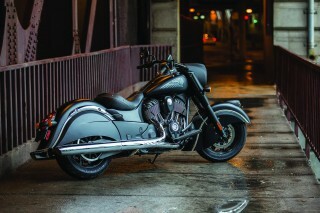 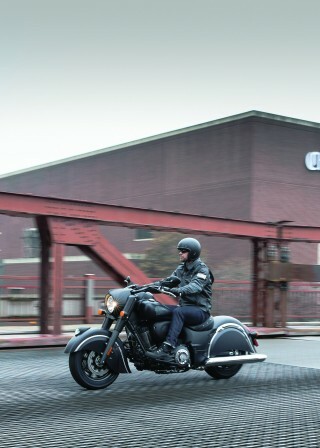 The Chief Dark Horse is the gritty brother of the Chief Classic. 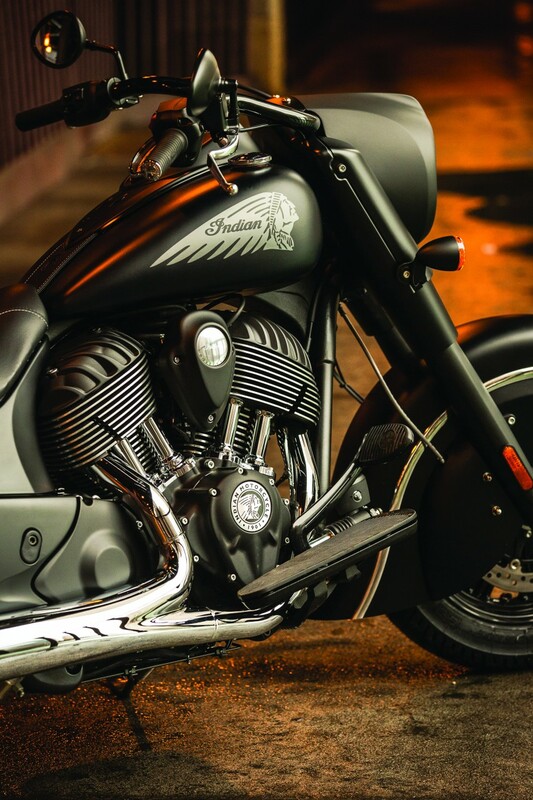 Painted entirely in Thunder Black Smoke Paint, it has the same frame and suspension a the Classic, and the same great ride and handling, same rider ergonomics. 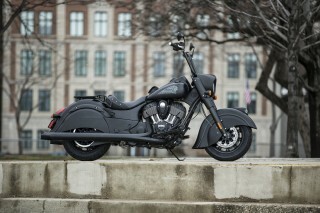 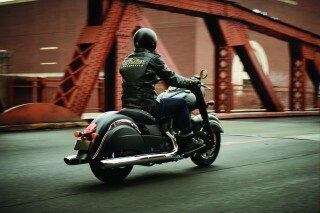 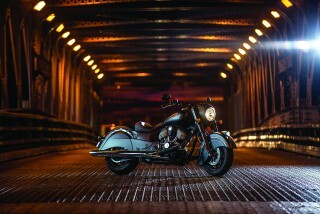 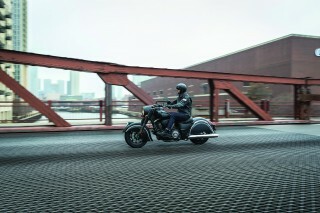 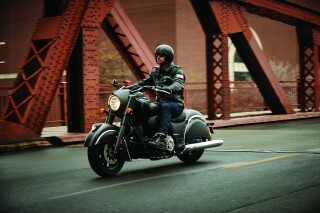 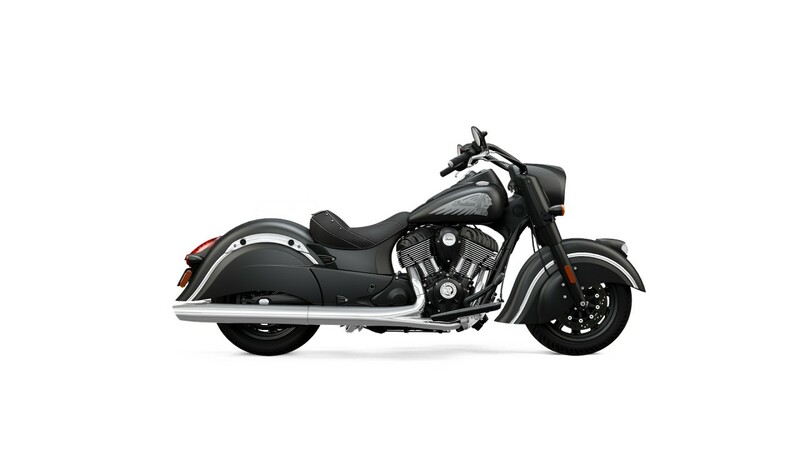 Like all Indian Chief cruisers, it has the powerful Thunder Stroke 111 engine. 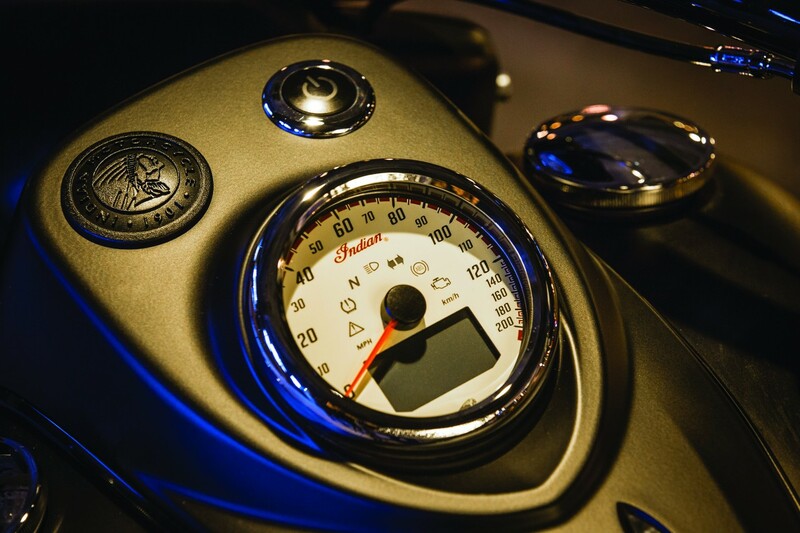 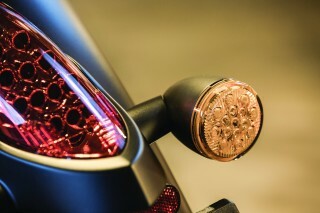 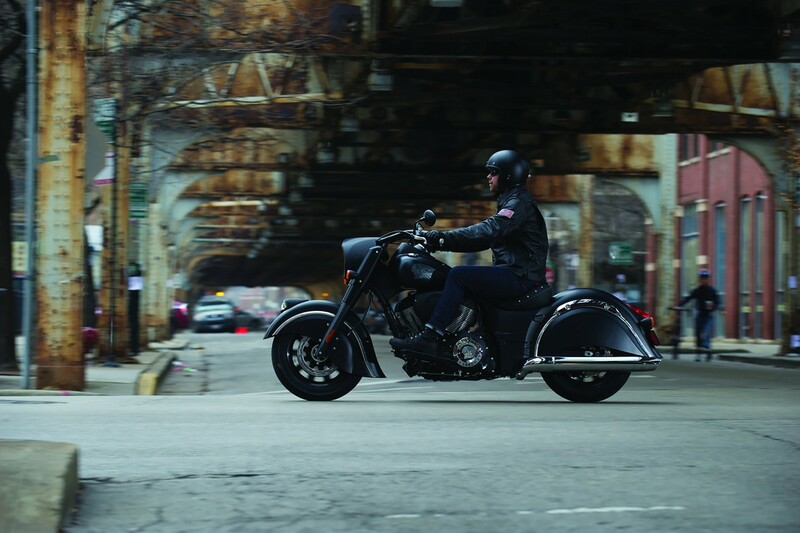 The Dark Horse has standard Indian Motorcycle features like ABS braking, cruise control and keyless ignition. 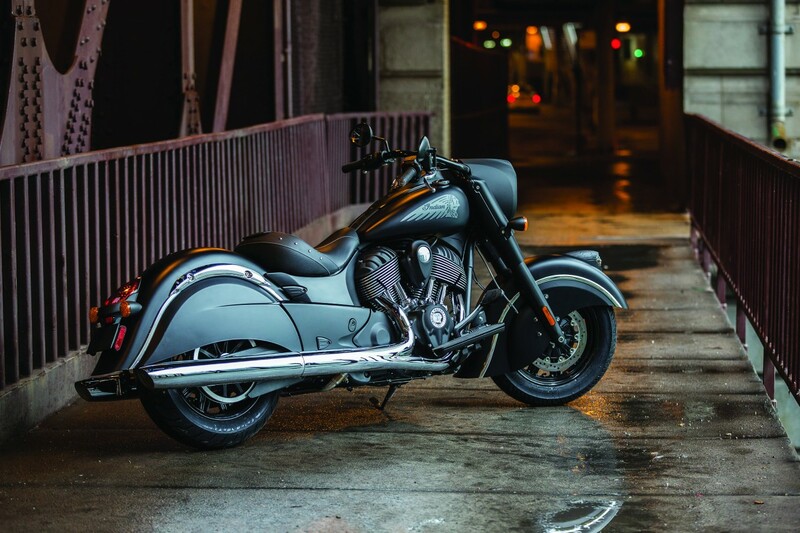 The Dark Horse weighs slightly less than the Chief Classic, meaning it has the best power-to-weight ratio of any model with the Thunder Stroke 111 engine.